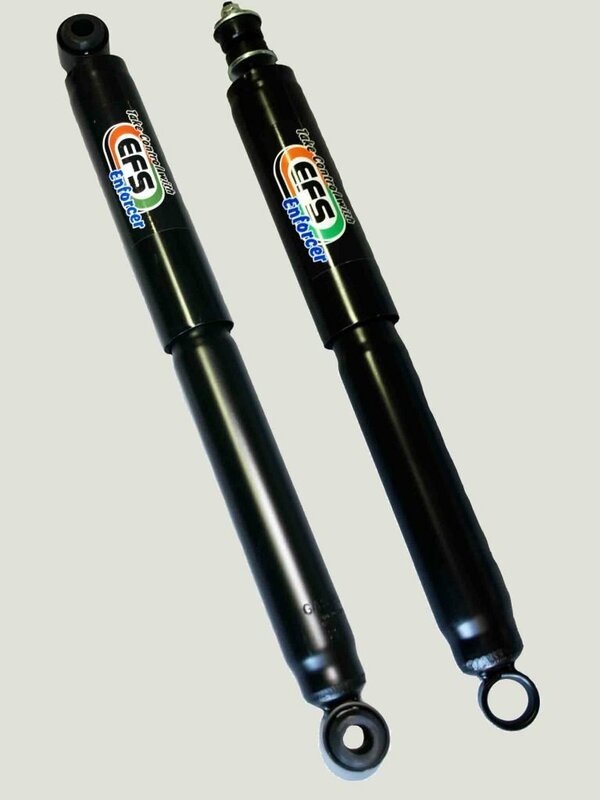 EFS Enforcer is designed for the price conscious 4wd enthusiasts, who need a shock absorber that gets the job done. 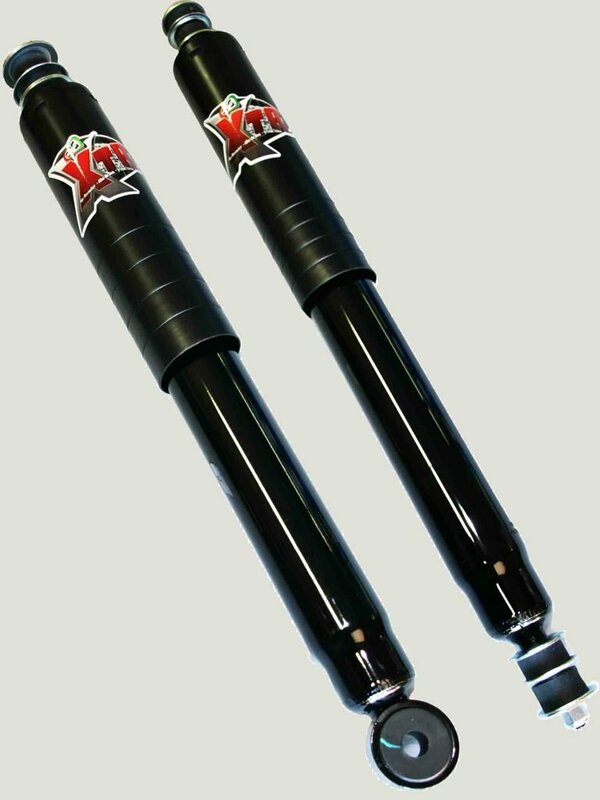 51mm External Tube -For greater oil capacity & to keep the valve at a lower operating temperature. 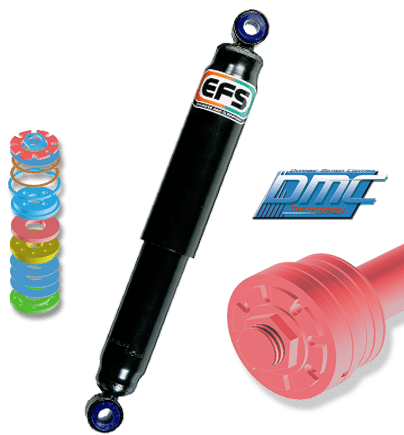 DMC-T is a new advancement in shock absorber technology developed by the EFS Research and Development Team here in Australia. 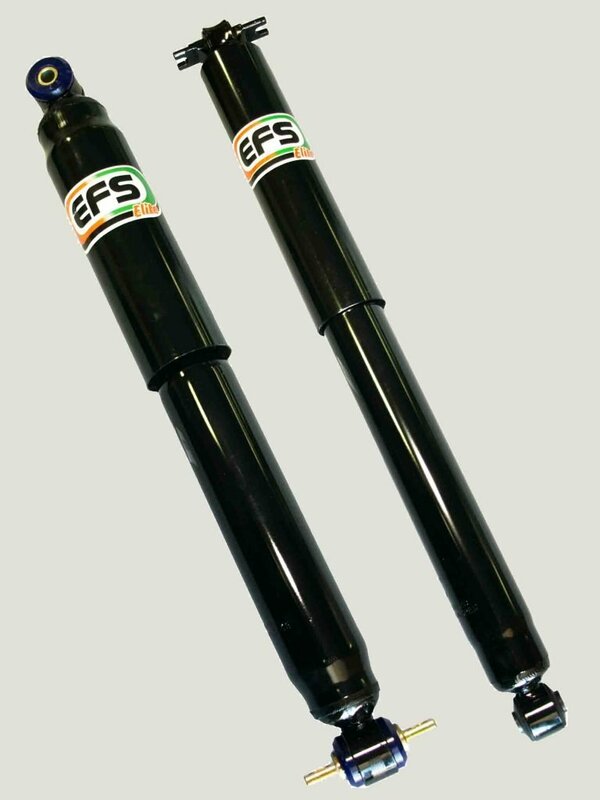 Over the past few years EFS have been pushing the boundaries of shock development & refinement to give you a shock that increases the control of your 4wd whilst maintaining positive traction to the contact surface. This new piston valve technology reacts within one hundredth of a second giving you ‘on the fly’ automatic adjustment of your shock absorbers which keeps you in control. the shock, giving you added control and safety.